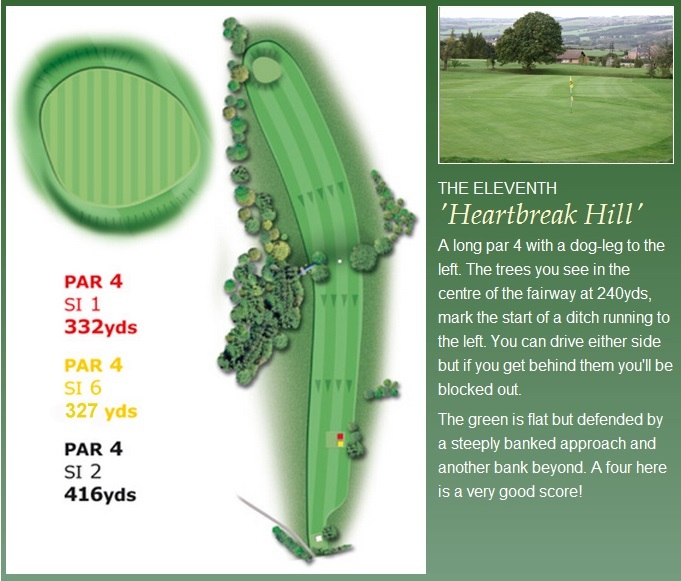 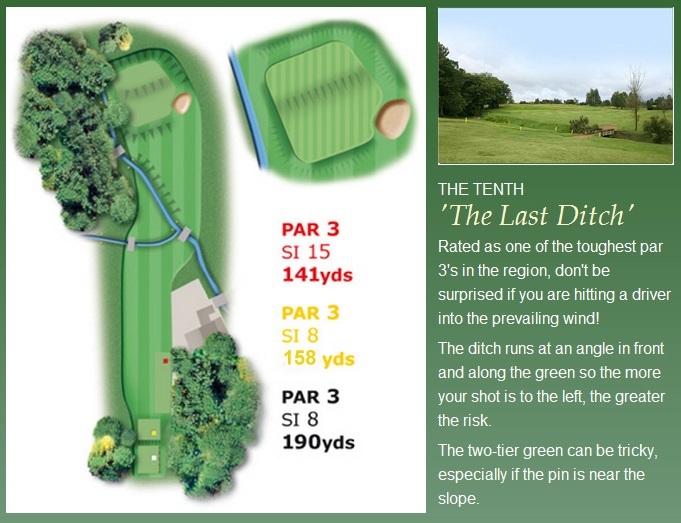 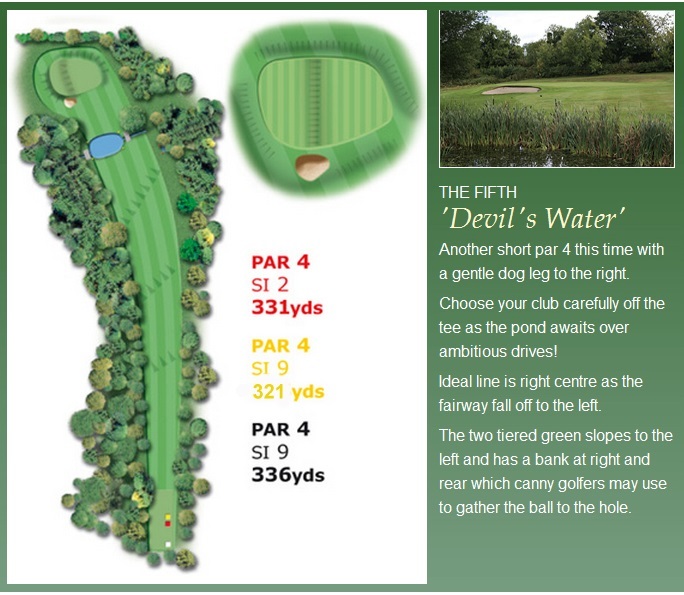 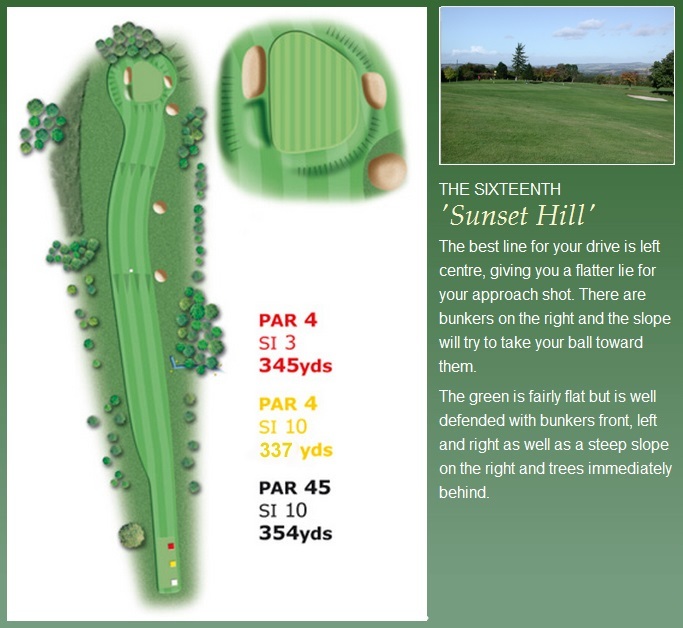 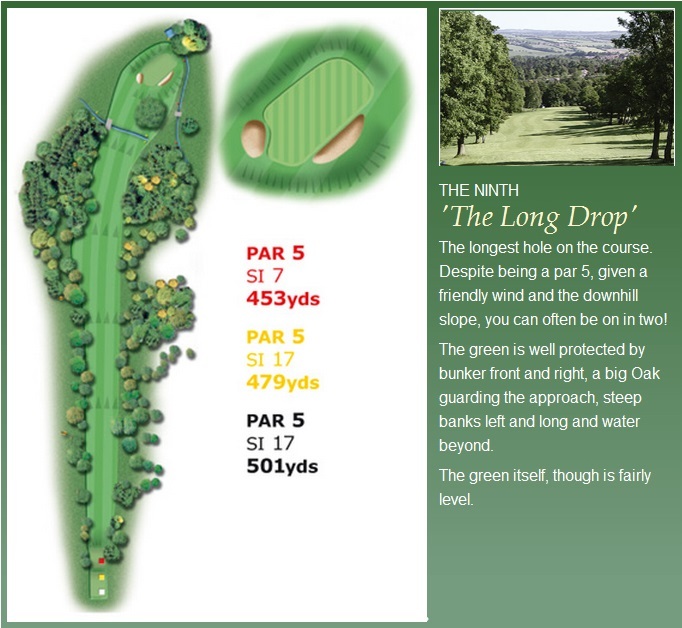 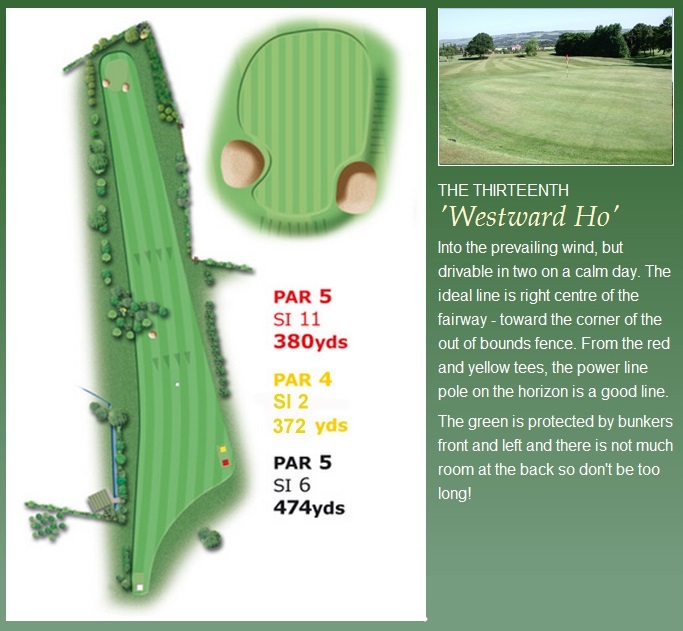 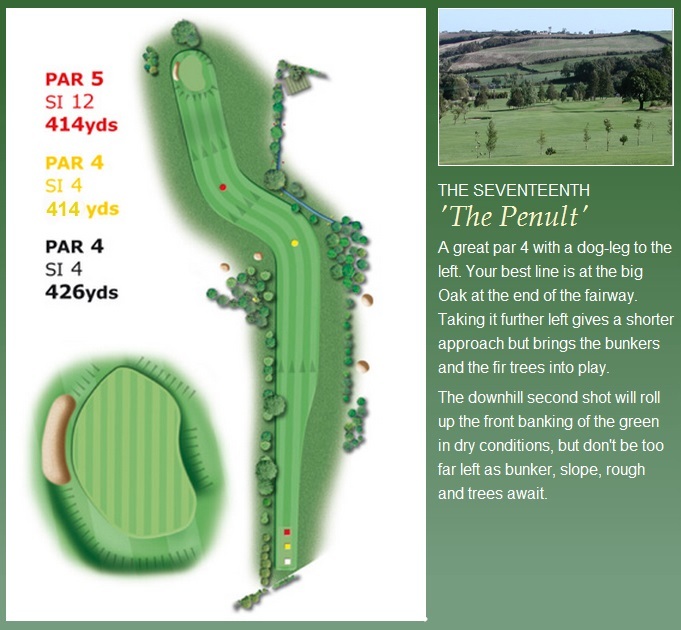 Stocksfield is an 18 hole par 70 course (par 69 off the yellow tees) based in the heart of the Tyne Valley. 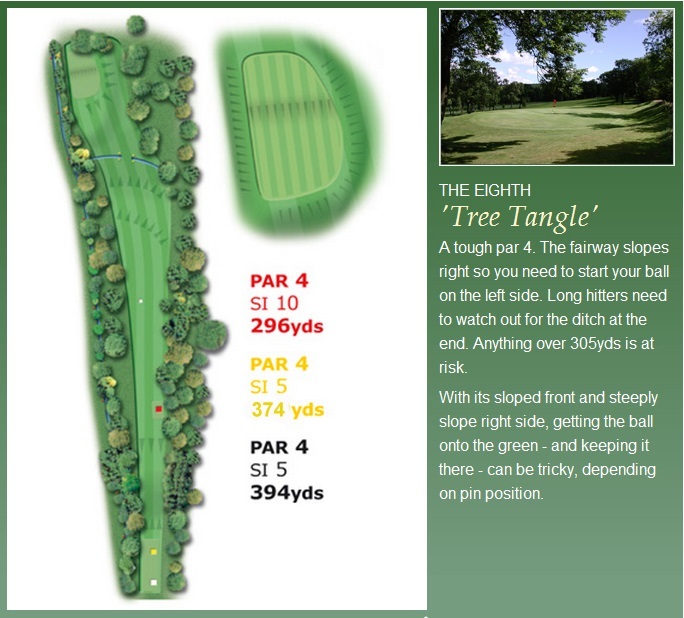 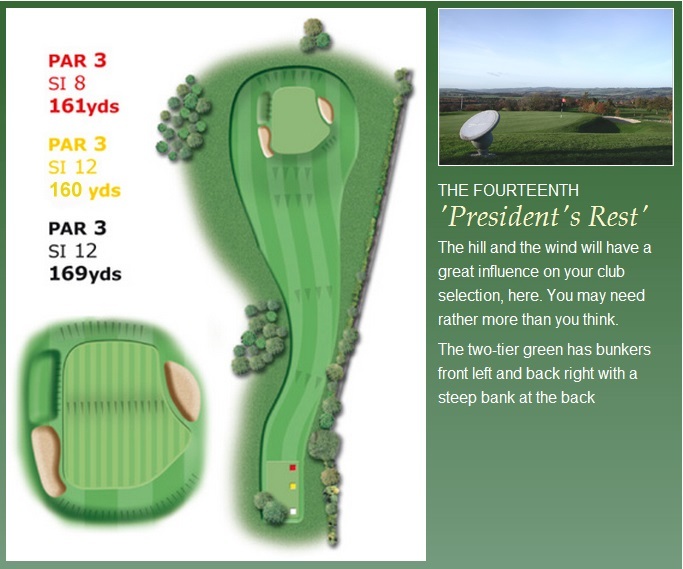 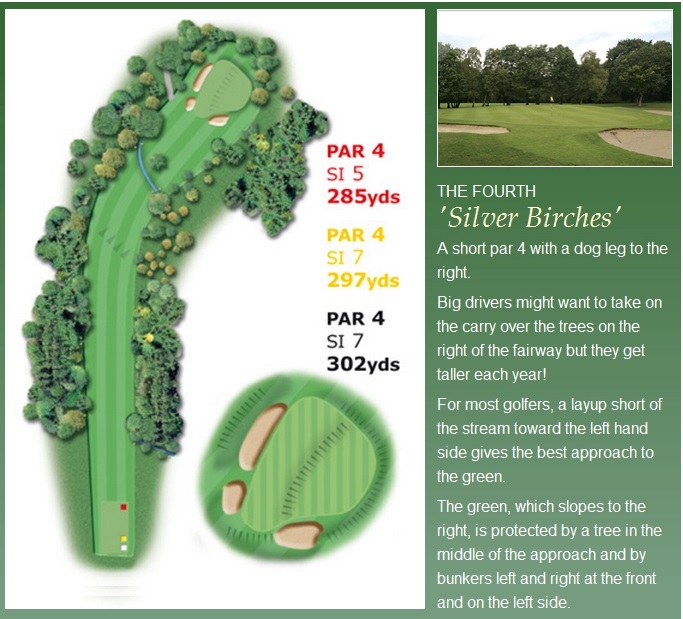 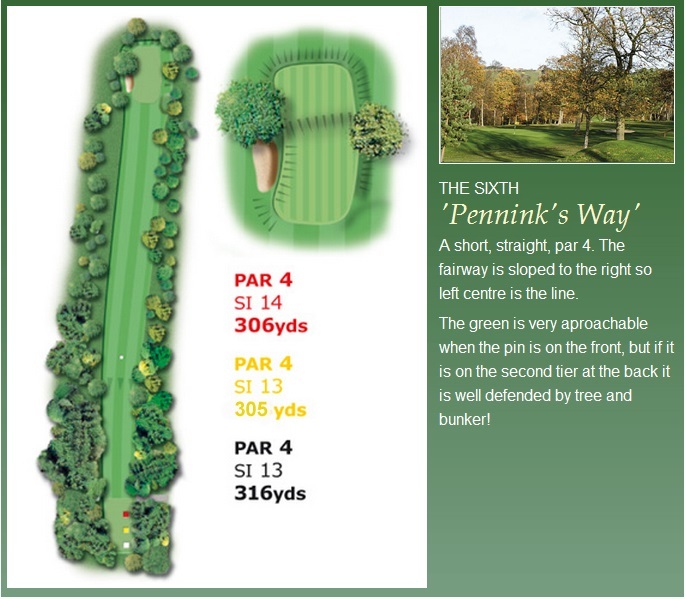 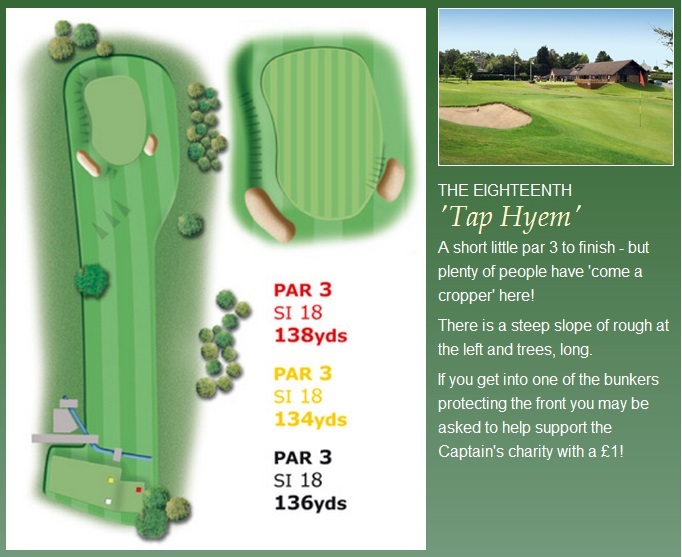 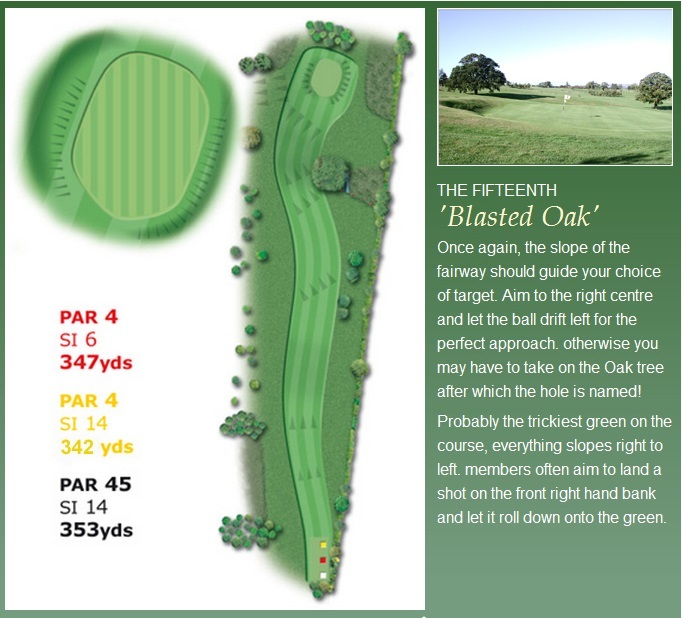 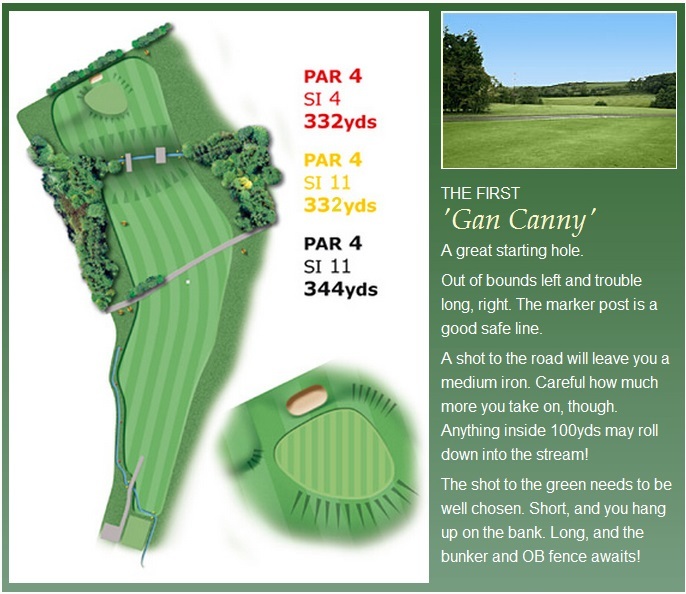 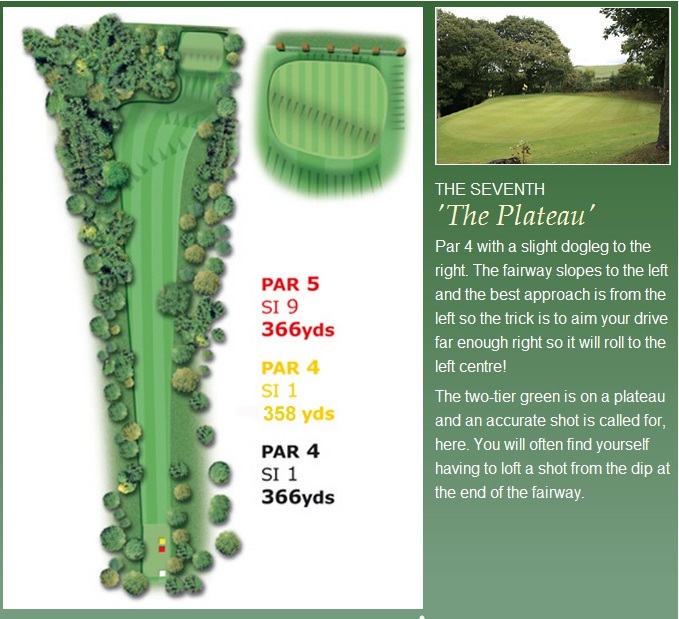 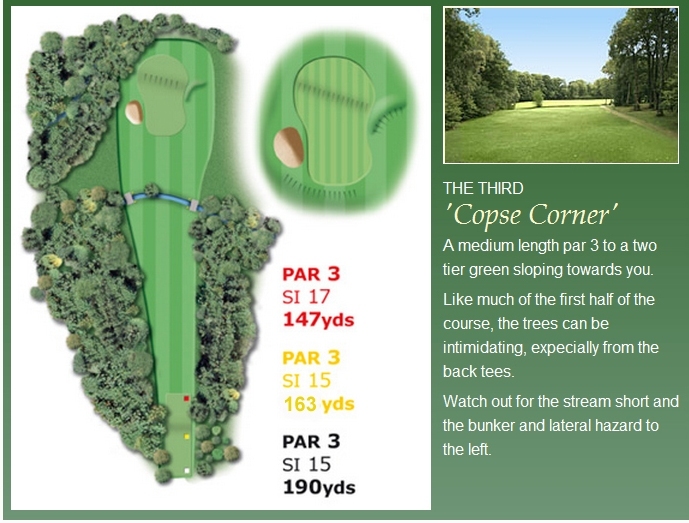 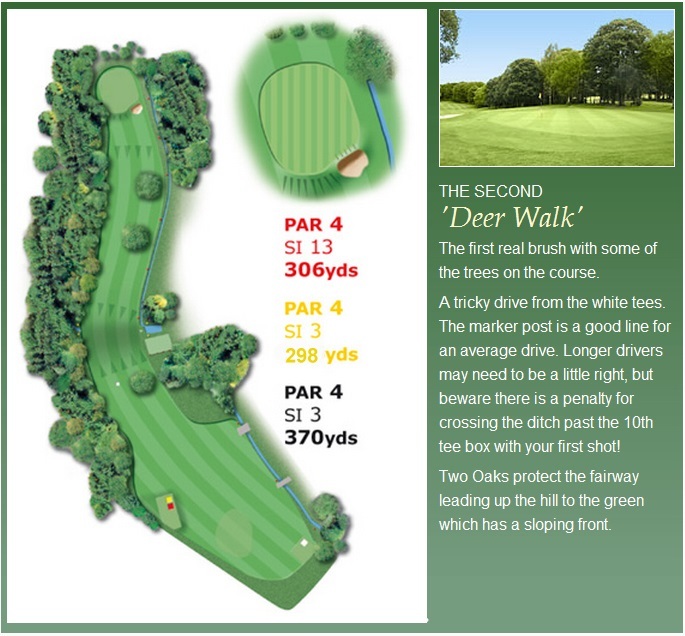 The front 9 holes are tree lined requiring accuracy off the tee whereas the back 9 holes are set in parkland. 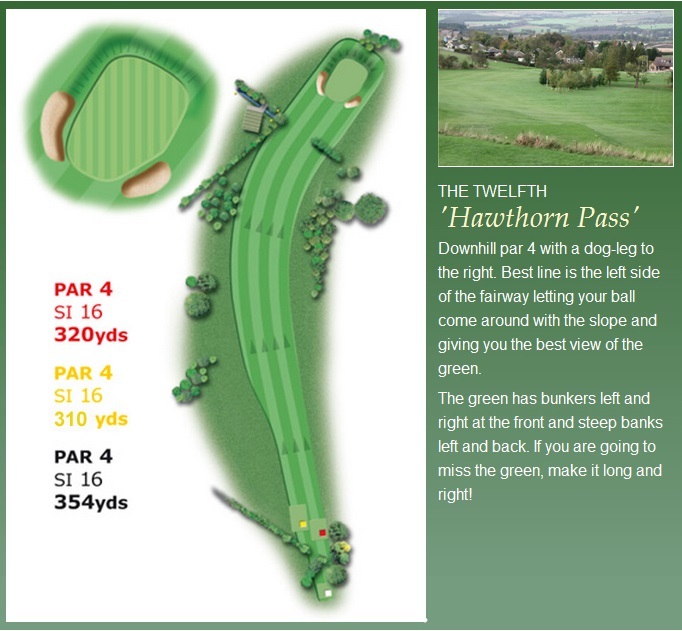 Scroll through the following pictures for more information.